Congratulations to forum member Greg who won the December longest Fingermark competition. His fish measured an impressive 71cm and won him a $100 ProTackle voucher. 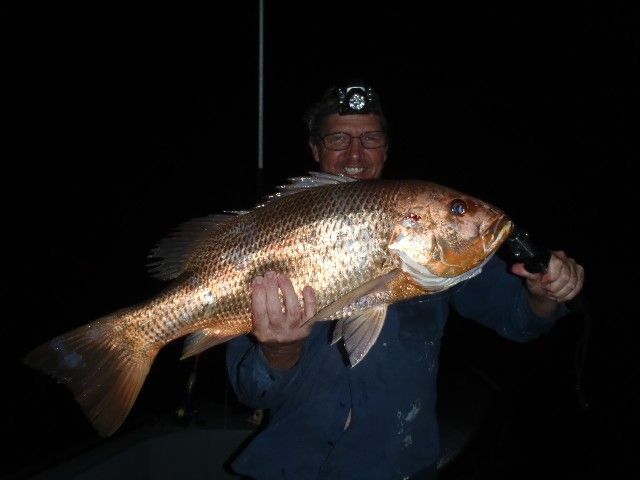 For the month of January Fishing Townsville will once again run a 'longest fish of the month' competition. This month we are looking for the longest total length for a Grunter. Fish can be caught on ANY line class and via any normal legal line fishing method. 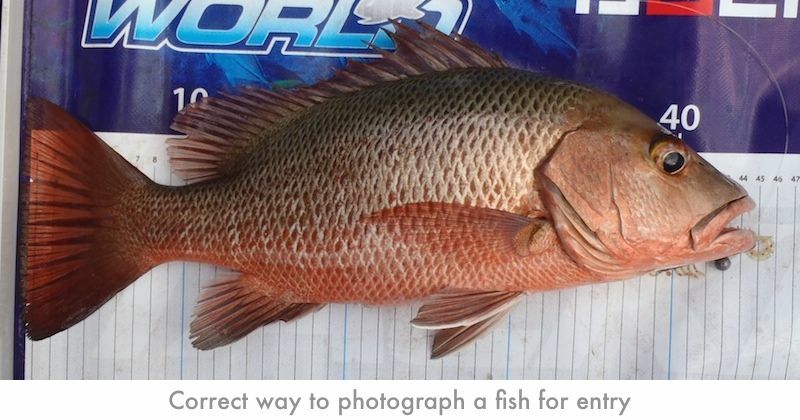 The fish must be of a minimum legal size, measured accurately and photographed in a way to prove its total length (ie on a brag mat). Photo entries can only be submitted online in the appropriate thread of the forum. Fish must be caught between Lucinda (excluding Hinchinbrook channel) and Ayr. Competition runs between 1st January 2011 and 31st January 2011 (inclusive of those days). The angler must be a member of the forum prior to the capture, or be an immediate family member (ie child/wife/husband) of an already registered forum user. To beat an already submitted entry a fish must be a minimum of 1cm longer than the current leader. Photo entries must be submitted within 48hrs of capture. Entries close at 8am on 1st February 2011. The prize is a voucher to the value of $100 donated by our good friends at ProTackle Townsville. Fishing Townsville promotes catch and release fishing. Fish to don't need to be kept for entry to the competition. If you are not already a member of the forum and would like to take part in this fun and innovative competition then head over and sign up. Its totally free to join and participate. Good Luck!